Meet the Bulimic, Self-doubting girl, Turned Mentor, Nutrition/Fitness Coach, CrossFit Games Athlete, and Mother! I have transformed from a self-doubting girl plagued for years by eating disorders into a leader in the health and wellness community, a competitive athlete, and personal mentor to many. I have helped hundreds of people with my experience and training in health, fitness, and wellness. My passion is helping people do, achieve, and grow in ways they never thought possible. 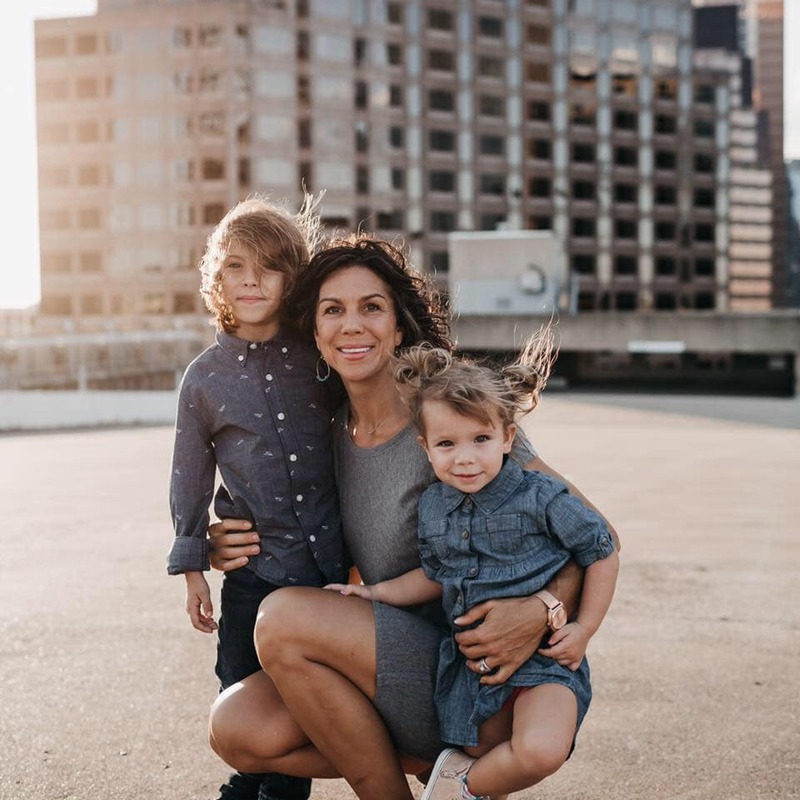 I am devoted wife and loving mother of 2, I lead and coach with a passionate desire to see my clients transform in their health and fitness as well as family and professional lives. My tools are Lifestyle tools that can be adopted and adapted for any stage of life. My goal is to help individuals find their "yes, I can" attitude resulting in success in the area most desired! My mission is to share stories and solutions that will help you learn to write the next chapter of your own story!